Monday, February 6 from 9 a.m. to 3 p.m.
Tuesday, February 7 from 9 a.m. to 3 p.m.
Wednesday, February 8 from 9 a.m. to 3 p.m.
** Thursday, February 9 from 9 a.m. to 3 p.m.
�We will only meet on Thursday if we are unable to finish Monday through Wednesday. You are welcome to come any time during the designated time. Lunch will be served each day. We look forward to yet one more year of getting to read with everyone and will enjoy catching up with everyone. Please contacts us with any questions. Copyright � *|CURRENT_YEAR|* *|LIST:COMPANY|*, All rights reserved. Tuesday, Feb.�7, 9 a.m.- 3 p.m.
Wednesday, Feb.�8, 9 a.m.- 3 p.m.
Thursday, Feb.�9, 9 a.m.- 3 p.m.
We welcome you to come any time during the designated time. Lunch will be served each day.�We look forward to yet one more year of getting to read with everyone and will enjoy catching up with everyone. Please contacts us with any questions. 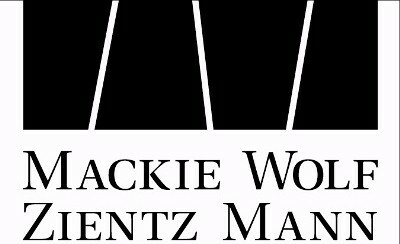 Houston Bar Association Auxiliary proudly announces that the 29th Leon Jaworski Award will be presented to Donna Petrone of Exxon Mobil Corporation.�Join us for the award presentation�Wednesday, March 8, 2017, 7:30 a.m. at The Junior League of Houston. There was�a large pool of excellent nominees this year, so we are especially grateful for the diligent and difficult work of our Selection Committee. You will receive�an email later this week with the invitation�to the ceremony. 1K Children's Run 7:30 a.m.
8K Wheelchair Division 7:50 a.m.
1-Mile Family Walk 8:30 a.m.
�Race registrants receive T-Shirts with entry. If you have any questions, please email cathy@sharpstyle.us. Visit�www.lawweekfunrun.com to participate in the HBA Eikenburg Fun Run. Join the Houston Bar Association Auxiliary (HBAA), the Houston Young Lawyers Association (HYLA) and the Houston Bar Association for its 3rd Annual Chili & Pie Cook-Off on�Saturday, January 21, 2017 at the Bayou City Event Center from 5:00-9:00 PM. This annual event�benefits the HBAA's Charitable Fund & Law Student Scholarship Fund. 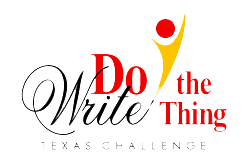 Come out and enjoy as teams compete for the best chili or pie in the Houston Legal Community. Law Firms, legal departments, legal organizations, and students, are all welcome to come out to this great event benefiting the future of Houston's Legal Community. The event is hosted by the Houston Bar Association Auxiliary in partnerships with Houston Young Lawyers Association and Houston Bar Association. �In addition to Best Chili, there will be awards for Best Pie, Best Decorated Booth and People�s Choice. All of the chili awards will be judged by sitting Judges. Didn�t win�don�t worry. There will be a silent auction to give you the opportunity to walk away with something. �Got kids? Bring them! This event is family friendly. Please click here to register your team, your pie entry or to buy a ticket! �For more information, please visit�the HBAA Website or contact the Chili & Pie Cook-Off Co-Chairs, Greg�Griffin�or Dominique Varner. The good folks at Great Day Houston has invited the HBAA to do an audience plug for the Chili and Pie Cook Off. They have asked the HBAA to fill the audience with members and friends to show support for the event. At the end of the taping they will take a picture of our group and create a 15 second promo spot for the event that will run during an upcoming show. Please come support the HBAA Chili and Pie Cook Off for this fun opportunity. Contact Greg Griffin to sign up or more details! Arrival time is BY 8am. COME TO THE FRONT LOBBY, NO BACK ENTRANCE ADMITTANCE. The show is over at 10am. All audience members are asked to stay for the entirety of the show. The address is 1945 Allen Parkway, Houston, TX 77019. - Parking is FREE and on the street only. - Please allow EXTRA TIME for prompt 8AM arrival. - Late guests will be admitted to the show, but please try to be prompt. Doors close at 8:30AM. - Our show is family friendly, but ask that all attendees be at least 5 years of age. - Doors will NOT open until around 8AM, upon arrival of security. - Leave all hazardous materials, such as weapons, knives, pepper spray, tasers, and etc. at home. They will not be allowed in the station. - If anyone in your group is handi-capable or cannot climb stairs, please email back so we may make arrangements. 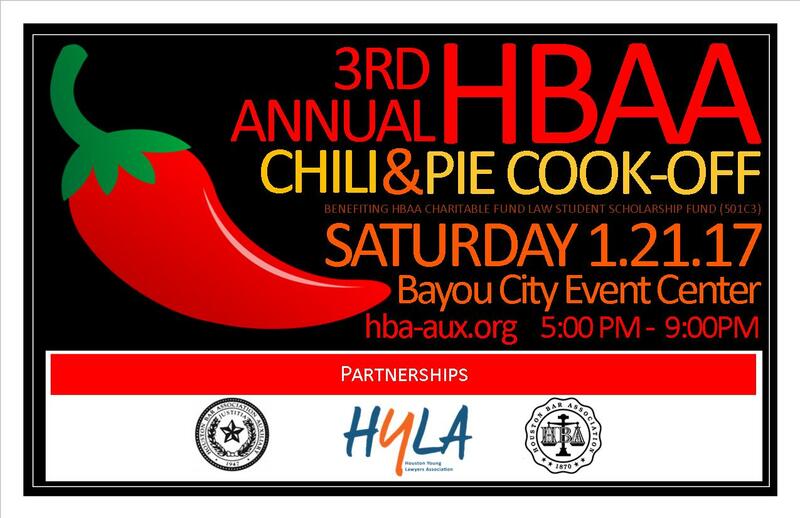 Join the Houston Bar Association Auxiliary (HBAA), the Houston Young Lawyers Association (HYLA) and the Houston Bar Association for its 3rd Annual Chili & Pie Cook-Off on Saturday, January 21, 2017 at the Bayou City Event Center from 5:00-9:00 PM. This annual event benefits the HBAA's Charitable Fund & Law Student Scholarship Fund. 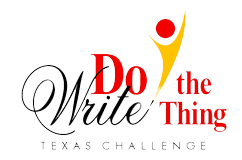 Come out and enjoy as teams compete for the best chili or pie in the Houston Legal Community. Law Firms, legal departments, legal organizations, and students, are all welcome to come out to this great event benefiting the future of Houston's Legal Community. 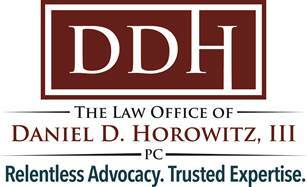 The event is hosted by the Houston Bar Association Auxiliary in partnerships with Houston Young Lawyers Association and Houston Bar Association. In addition to Best Chili, there will be awards for Best Pie, Best Decorated Booth and People’s Choice. All of the chili awards will be judged by sitting Judges. Didn’t win…don’t worry. There will be a silent auction to give you the opportunity to walk away with something. Got kids? Bring them! This event is family friendly. Please click here to register your team, your pie entry or to buy a ticket! For more information, please visit the HBAA Website or contact the Chili & Pie Cook-Off Co-Chairs, Greg Griffin or Dominique Varner.